PBS KIDS is a great place to find age-appropriate resources that help kids get ready for school! This website has fun activities for children, parent information on how to help children get ready for school, and classroom-ready digital resources for teachers. There is also a child development tracker, age appropriate activity search, and school readiness program. Remember to limit your child’s screen-time, and the best way to prepare your child for school is through interactions with you and peers. 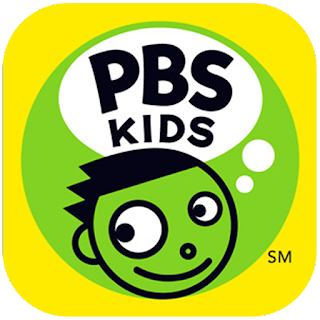 For more information visit http://pbskids.org.